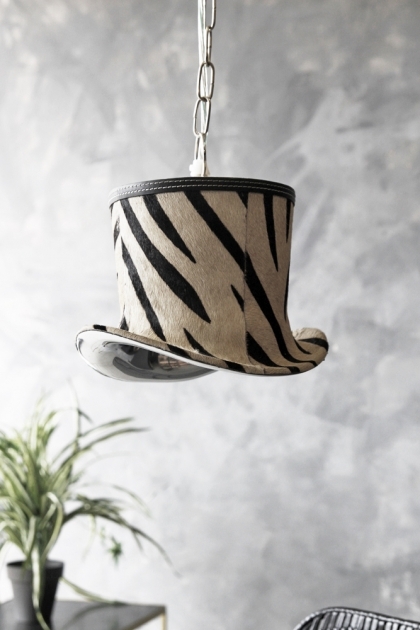 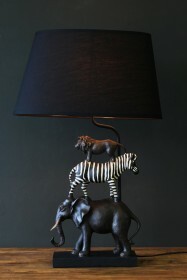 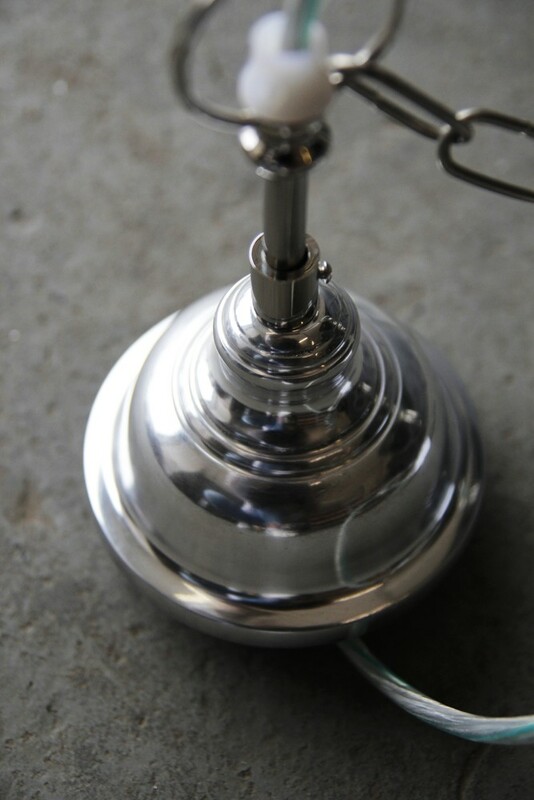 So much inspiration comes from this stunning flamboyant Zebra Top Hat Pendant Light. Black and gold are two of our favourite colours here at RSG and we can picture this Top Hat shaped light hanging from the living room ceiling with a cowhide rug on the floor below and plenty of black and gold accessories providing accents around the room. 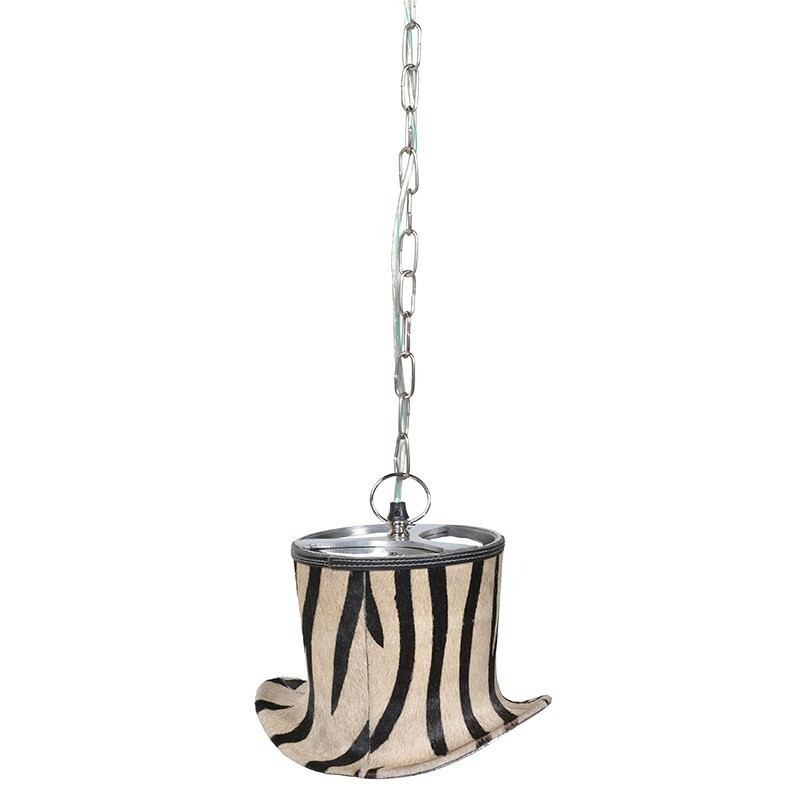 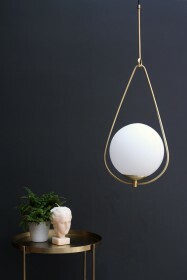 The hanging chain compliments the design and no matter where you choose to hang this stunning pendant light, we guarantee that you won't be disappointed and will be adding not only a new focal point to your room but also a little bit of animal magic!